Sorry for the tardy review, but we are just now coming to this party, and man, is it truth in advertising! 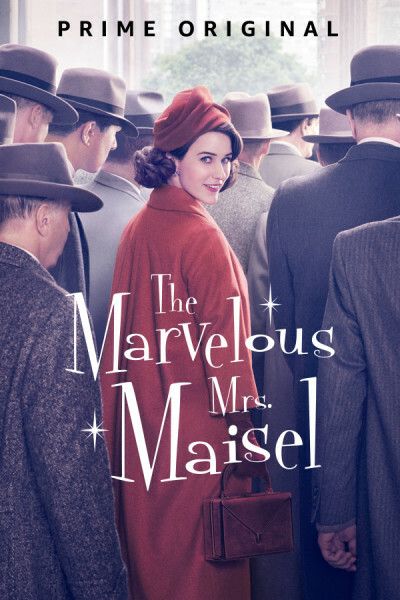 Mrs. Maisel is mahvelous, Darling! Everything about it is so fresh and lush, from wardrobe to lighting to cinematography to writing to musical score.